Consign Couture opens a second location in Lake Oswego. The business is owned by Tamara Young. Consign Couture has opened a second location in Lake Oswego. Business owner Tamara Young says the business was "established as a melting pot of community, design, mentoring and fashion" and reflects her creative spirit and impassioned drive. Reinforcing Young's philosophy that repurposing is always in fashion, the previous tenant in the space also was a clothing resale shop. "Foot traffic has already been good," Young said. The shop opened March 17 but consignments already had been coming in prompted by social media and other notices. Consign Couture will feature high-end women's, children's and men's clothing plus locally designed jewelry and some lines of new, sustainable clothing. 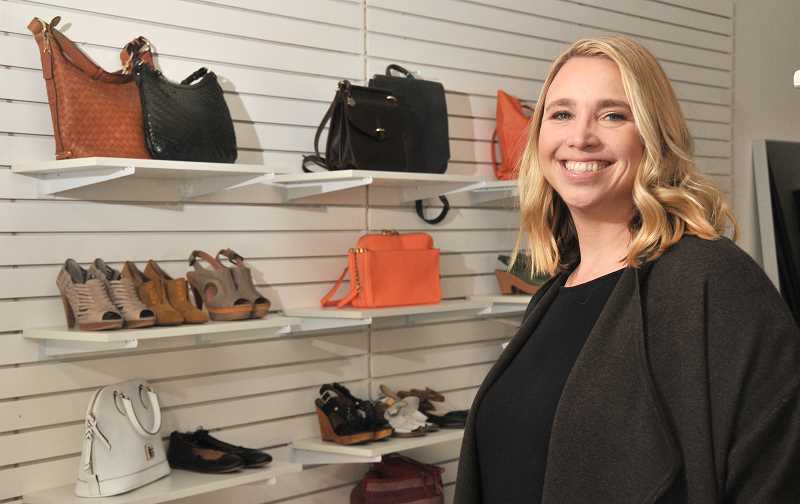 The 1,500-square-foot boutique will be filled with thoughtfully curated, modern consignment clothing. Brands Young loves to carry include Allsaints, Everlane, Kate Spade, Paige, Splendid, Sorel, Louis Vuitton, Anthropologie and others. Best selling items at her St. Johns store are handbags, booties, floral dresses, boyfriend and skinny denim, and A-line dresses. As an added feature, independent stylist Renee Lara has office space in Consign Couture. A wardrobe stylist with Adidas and Anthropologie for 20 years, she can help pull together the perfect look from items found in Consign Couture. Young plans on hosting workshops and events at Consign Couture, which will be open and free to the public to attend. "The first will be a DIY workshop on natural home cleaners made of essential oils," she said. 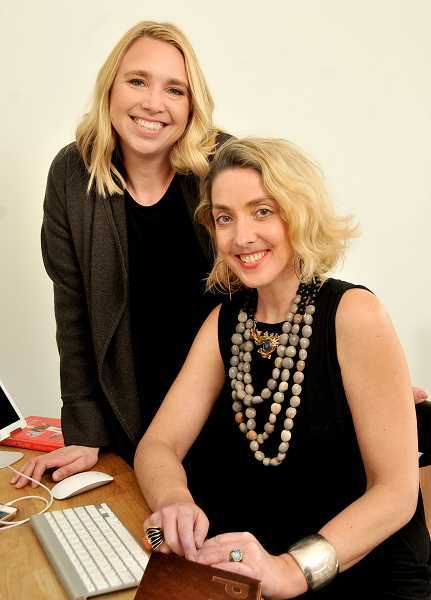 "Renee will be holding style chats, and we'll have DIY workshops on jewelry making and more. "With Consign Couture I'm developing a community space that nurtures self-esteem, inspires responsible consumption and creates a place for neighbors to engage with purposeful design," she said. Those wishing to consign pieces are welcome to bring them in anytime. The consignment process she said is easy. "We want to make the shop really accessible to everyone," she said. "In fact we do in-home pick-ups." Young also offers closet clean-out, personal shopping and shopping parties. Consign Couture is located at 252 B Ave. in Lake Oswego and 7400 N. Lombard St. in Portland. Hours are 11 a.m. to 6 p.m. daily. To learn more visit consign-couture.com. To learn more about Renee Lara's services visit reneelarastyle.com or call 503-720-6424.